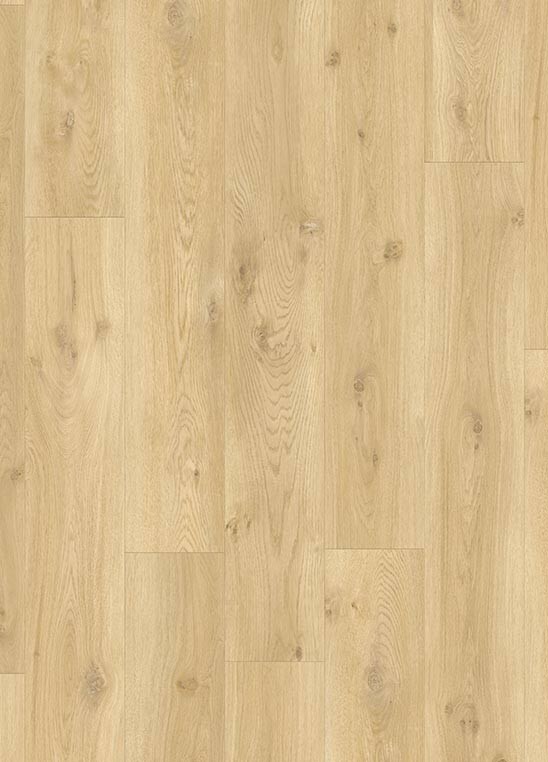 Modern Nature Oak adds a contemporary and natural feel to any space. With knots and a freshly-cut, untreated look, it's a great match for a young, modern country style. 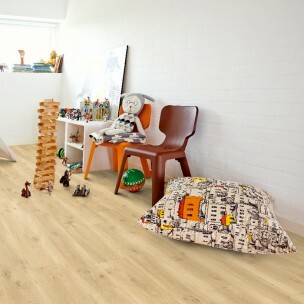 The plank design is perfect for rooms where you want the look of real wood, but the warmth, softness and waterproof properties of vinyl. 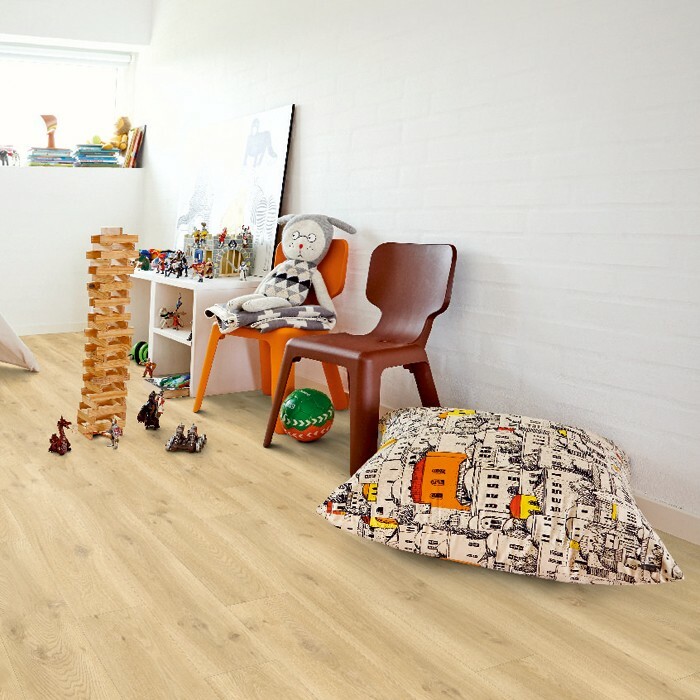 Our new Optimum alternative with PerfectFold™ V click system gives a highly durable wear layer for commercial areas, and makes professional installation both faster and easier.